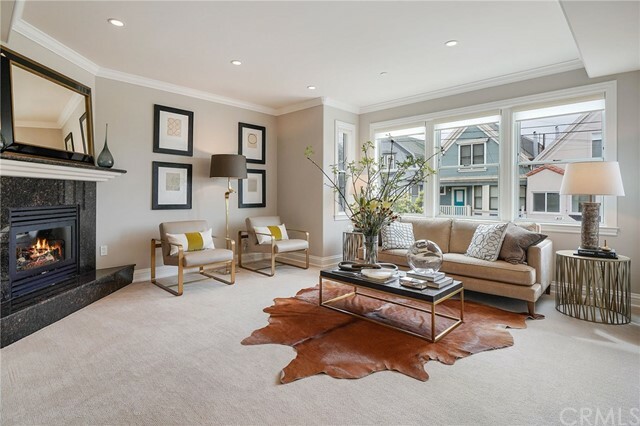 All San Francisco homes currently listed for sale in San Francisco as of 04/19/2019 are shown below. You can change the search criteria at any time by pressing the 'Change Search' button below. "Offered for sale a luxurious 2 Bedrooms, 2 Bath, with a bonus office room penthouse with stunning unobstructed views of the ocean, Bay Bridge, city, and Golden Gate Bridge. 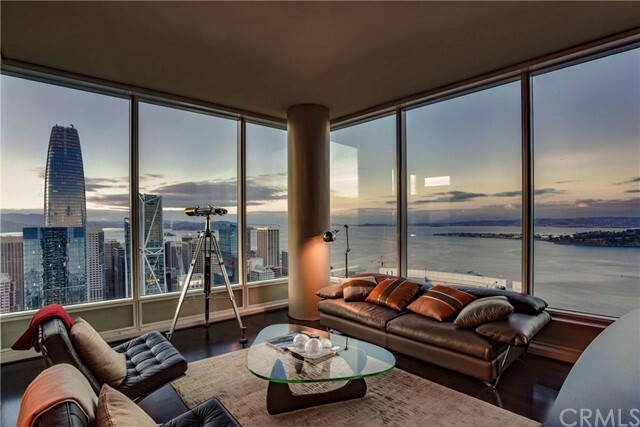 The unit is the North-East corner penthouse on the 57th floor of the upscale One Rincon Hill Tower. The amenities include Sub Zero stainless steel refrigerator, Bosch stainless steel dishwasher, washer and dryer, Wolf stainless steel stove and microwave, granite countertops in kitchen and bathrooms, spacious walk in closets i"
"Perfectly situated where Bernal Heights meets Glen Park, this spectacular townhome possesses a modern, elegant sophistication for the best of San Francisco living. You will find two-levels of living space with designer finishes and lighting throughout that offer a grand scale house-like living experience in this newer construction residence built in 2011. The main level offers a formal living room with gas fireplace, gorgeous hardwood floors leading to a chef's kitchen, formal dining room, livin"